New creative teams. New series. New directions. New beginnings. 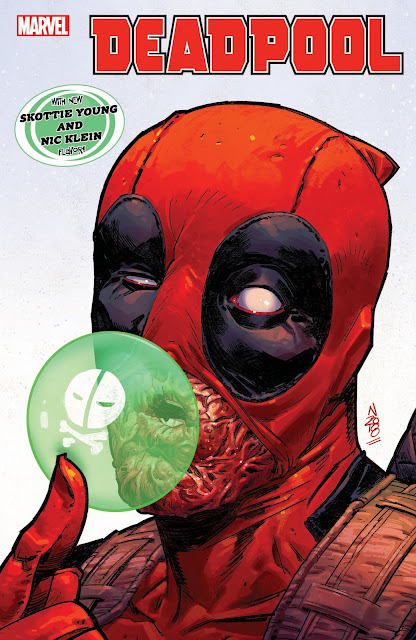 It all kicks off this June with DEADPOOL #1! For more information on DEADPOOL, including interviews with the creative team, visit Polygon.